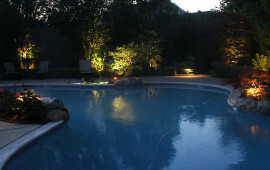 Illuminate your home and outdoor spaces with custom light designs. 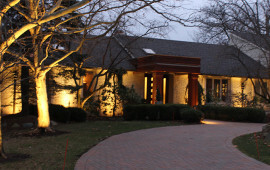 Allow us to design the perfect light display for your home. outdoor kitchen with our enchanting outdoor light designs. 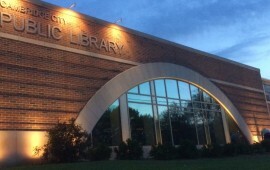 functionality of entryways and signage with our custom light designs. 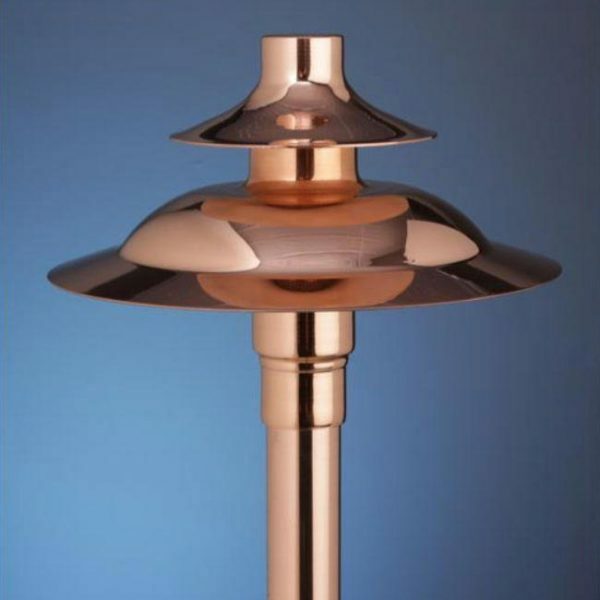 custom light fixtures display a soft light to ensure our most enchanting light designs. Technology, Safety, Design, Energy Efficiency & More.